Note from the Director: If you have a loved one leaving for deployment, these bibles fit perfectly in the cargo pocket so that they can carry God’s word with them at all times. 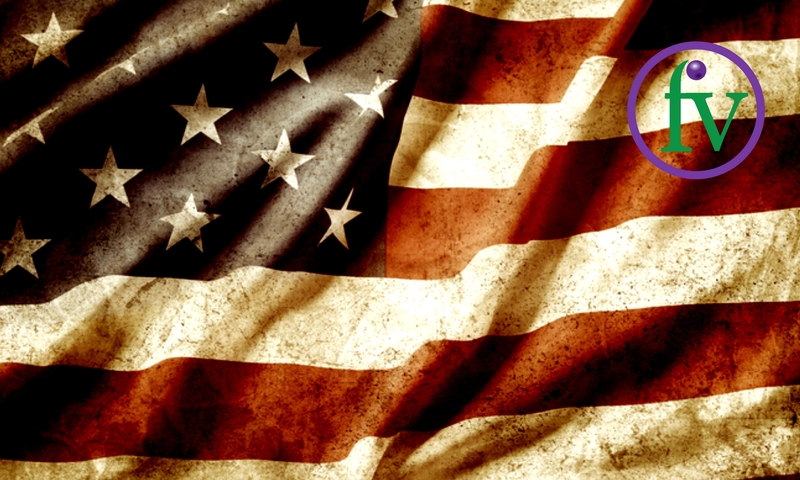 If you have one leaving for Basic Training or Boot Camp, they are allowed to take one with them. Each bible is branch specific with special additions specific to whatever branch they are in. There is also a section for military records. 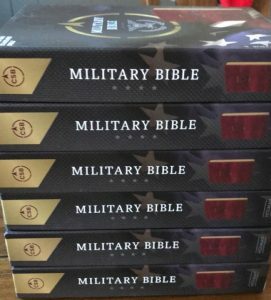 For the men and women who serve the cause of freedom around the world, CSB Military Bibles — separate editions thoughtfully designed for those who serve in each branch of the military — feature 7-point type in a convenient, easy-to-carry compact trim size with a branch-specific extended devotional section of articles, prayers, and spiritual guidance. Other features include a special presentation section, words of Christ in red, and a two-piece gift box. The CSB Military Bible features the highly readable, highly reliable text of the Christian Standard Bible (CSB). The CSB stays as literal as possible to the Bible’s original meaning without sacrificing clarity, making it easier to engage with Scripture’s life-transforming message and to share it with others.